Michael Morpurgo is one of the greatest storytellers for kids. You can’t help but get completely wrapped up in the story as soon as you start. I’ve loved every single one of his stories, from his retellings to his fiction based on real people and animals. Michael’s latest book, An Eagle in the Snow, is another wonderful story from this incredible storyteller. An Eagle in the Snow is an extraordinary story, based on true events, about one moment that could have saved the world from the Second World War. 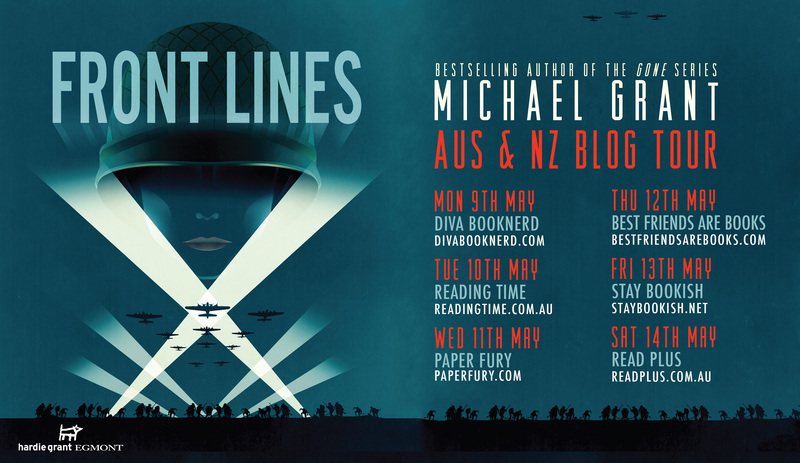 Michael had me captivated from start to finish. 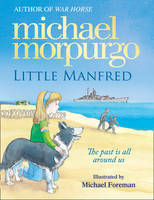 Like many of his previous books Michael Morpurgo tells a story within a story. The story starts with Barney and his mother who are escaping the bombing of their home and follows their journey by train to Barney’s auntie. The story within the story is told by the stranger in their train car who tells Barney and his mum about his friend Billy and his extraordinary life. The thing that I love the most about Michael Morpurgo’s stories is the way that he brings history alive. 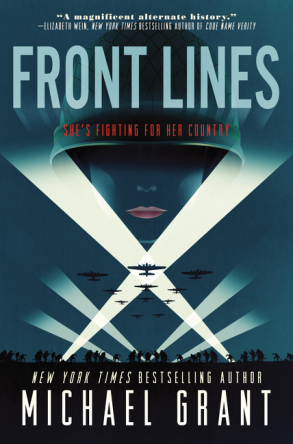 He takes historical events and often little-known people and weaves fact into fiction. In the back of the book Michael tells readers about Henry Tandey, the incredibly brave soldier who Billy is based on. It is amazing to think that, had he made a different decision, the world would not have known the evil that was Adolf Hitler. Michael Morpurgo’s stories are also quite emotional and An Eagle in the Snow is no exception. You feel Barney’s heartache when his home is destroyed and he can’t get to his precious belongings, you feel his fear when he is sitting in the dark of the tunnel, and you experience the highs and lows of Billy’s life. One of the most emotional parts for me is when Billy’s world comes crashing down when he recognises Hitler’s face on the cinema screen. 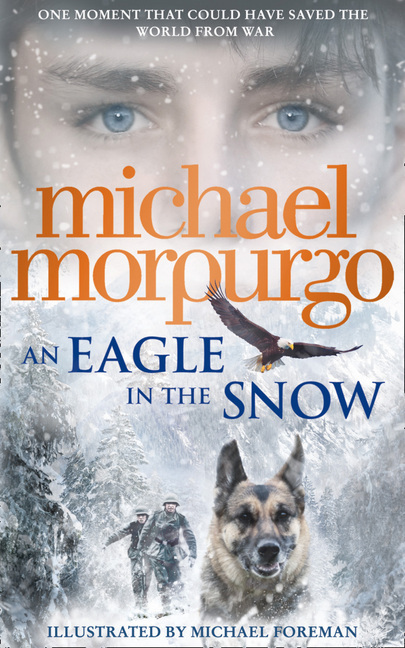 An Eagle in the Snow is a must-read book, especially for fans of Michael Morpurgo. If you’ve never read a Michael Morpurgo book there is no better book to start with than An Eagle in the Snow. You won’t be disappointed! The Boy at the Top of the Mountain is available now in NZ from Penguin Random House NZ. You can read my review of An Eagle in the Snow here on the blog and enter the competition to win a copy thanks to HarperCollins NZ.